US President Donald Trump appears permanently embroiled in one scandal or another, but what are the implications for Australian investors? Since November 2016, shares have seen a rally, noted AMP Capital chief economist Shane Oliver. The commencement of this rally coincided with Mr Trump’s victory in the US presidential election leading many investors to attribute it to Mr Trump’s success, and attributing the recent strength in equity markets to this so-called ‘Trump trade’, Mr Oliver said. “The standard narrative right now seems to be that the ‘Trump trade’ drove the surge in global share markets since the US election and that this will now reverse because of the political crises now surrounding President Trump,” he explained. According to Mr Oliver, the rally was more likely the result of improving economic conditions around the world, which had “little to do with Trump” and are unlikely to be hampered by the crises he continually finds himself at the centre of. Additionally, Mr Trump’s pro-business reform agenda is shared by his Republican Party, and while Mr Trump faces a number of challenges at present, these too will do little to stop the reforms. “The bottom line is that while the noise around Trump, and particularly the FBI-Russia scandal, will go on for a while, it does not mean that tax reform is dead in the water,” Mr Oliver said. Mr Oliver did, however, say that share markets “are due a decent 5 per cent or so correction” as investors have become complacent, and the latest saga regarding the FBI’s probe into connections between the Trump administration and Russian officials could be the trigger. 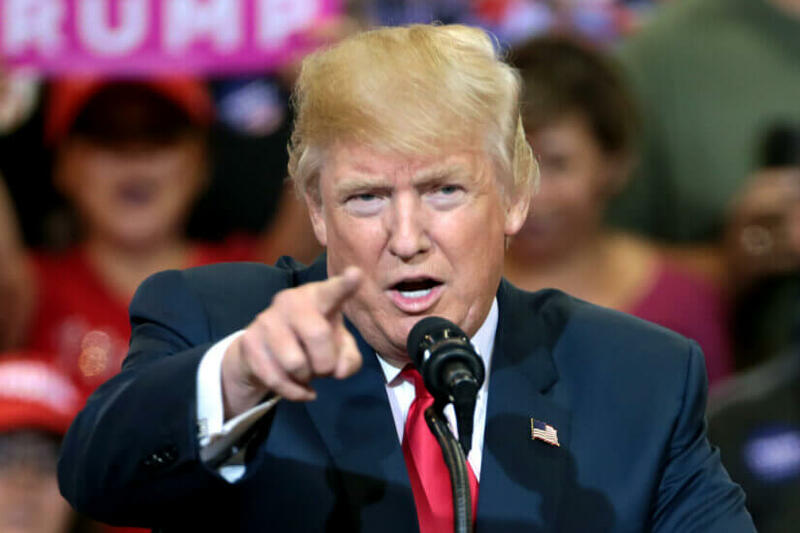 For fixed income investors, the seeming decline in the ‘Trump trade’ has seen prices for bonds go up both in Australia and the US, and are now at their highest point since November 2016, according to fixed income research company BondAdviser. “Broad market confidence took a turn for worse last week as allegations surrounding President Trump spooked investors. The allegations are another pothole in the road to success for implementing stimulatory policies and this, in turn, effected implied inflation expectations in the US, from high of 1.90 per cent to low of 1.78 per cent,” BondAdviser said.